Debra is a seasoned educator with over 25 years of experience as a public school teacher, college professor, supervisor for student teachers and curriculum writer. For the last 5 years, she's worked hand in hand with schools, community organizations, environmental centers, and corporations to develop Planet Bee Foundation's educational program and forward its mission. To contact Debra directly, please email her at debra@planetbee.org or call (415) 235-8959.
the Smithsonian Museum in Washington DC, has led field trips for the IUCN (International Union for Conservation of Nature), and his research has been featured by National Geographic. Emma is a current senior studying English and Outdoor Education. She is excited about using the outdoors and environment to foster an appreciation of nature within the local community. In the future she hopes to explore wilderness education, finding exciting and impactful ways to teach in the outdoors. 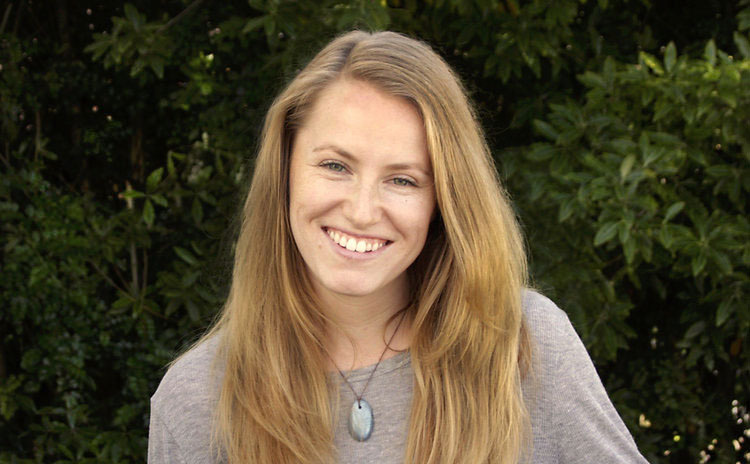 Sam is a student currently attending Diablo Valley College for her third year with a major in Environmental Science. She has been passionate about working in an environmental field since a young age and enjoys being out in nature as much as she can, exploring our beautiful world. In the future, she hopes to continue working as much as she can to help preserve and sustain our environment for years to come. Courtney is a second year student at the University of San Francisco, where she is majoring in International Studies with a concentration in Global Politics and Societies, as well as a double minor in African Studies and Design. She hopes to bridge her background in politics and visual art as a way to raise more awareness for environmental issues. Bill is Planet Bee's co-founder and master beekeeper. He is also General Counsel at Wine.com. 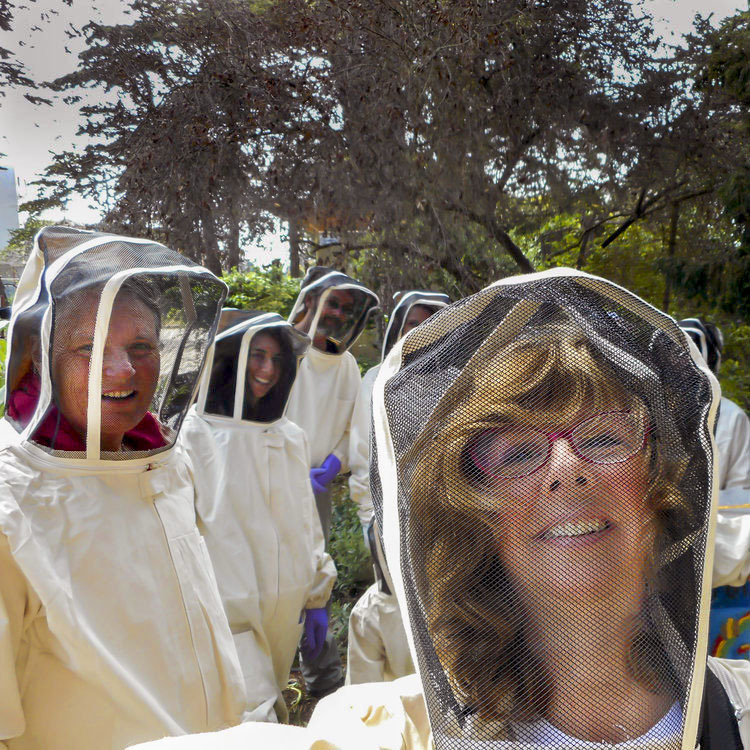 Bill has kept hives for over 18 years and trained every kind of backyard beekeeper including hobbyists, teachers, principals, children, spa owners, and hundreds of San Francisco area tech company employees. His wealth of knowledge as a seasoned attorney, businessman, and civic leader, and his deep love for the environment, have been instrumental in Planet Bee's creation. GeoTots founder Jaynée Howe brings a deep knowledge and expertise in digital marketing and content production to Planet Bee. An early player in the digital media field, she has worked steadily in an array of roles: desktop video production; software art creation; international education kiosk and gaming development; commercial and mobile production; and feature films. Jaynée's passion for science and environmental education is contagious! We are delighted to have Kenton Chow, CFO of FLG Partners, as one of our Board of Directors to help guide Planet Bee in all financial matters. He has served on many nonprofit boards in the Bay Area and brings invaluable financial expertise to Planet Bee. We are honored to have John serve on our Board of Directors. John is a professor emeritus of Entomology at San Francisco State University and UC Berkeley as well as being past President and on the Board of Trustees for the California Academy of Sciences, past President of the American Association for Advancement of Science, Pacific Division, a partner to the Natural History Museum of Los Angeles, and project founder for the internationally recognized ZomBee Watch Citizen Science Project. His discoveries have been highlighted in Time Magazine, The Week, Scientific American, Science News and the New Scientist, among other venues. His expertise and love for education are inspirational. John has been essential for helping to develop and implement many of Planet Bee programs, particularly our new ZomBee Watch school curriculum. We are overjoyed to welcome the newest member of our team, Ana Keller! Ana is the Estate Director of Keller Estate Winery, home to Planet Bee beehives for several years. Teaching beekeeping workshops at the beautiful Keller Estate is always one of the highlights of our year. Ana is dedicated to leaving an indelible mark as a steward of the land, as well as developing distinctive estate vineyards that produce elegant, balanced and age-worthy wines. Special thanks to Wilson, Sonsini, Goodrich, & Rosati for providing pro-bono legal services for our nonprofit.